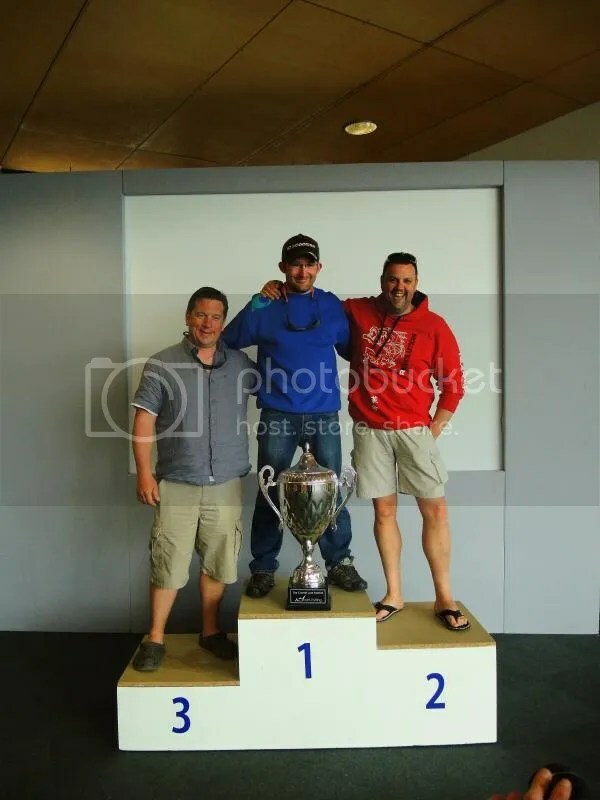 My journey started on the Friday at mid day, I am now fully employed again and I had managed to get a half day off work so that I could get down to sign on to the competition and meet up for the evening session with Rod and Paul. I couldn’t help but stop off at Wadebridge and pop into the Art of Fishing shop there and pick up some of the Z-man lures I have been tempted to try… The selection of stuff is awesome and they stock a lot of new stuff compared to when I was in the Plymouth shop a couple years ago. I got a bunch of new and different softies I thought I may be able to put to good use in the comp! 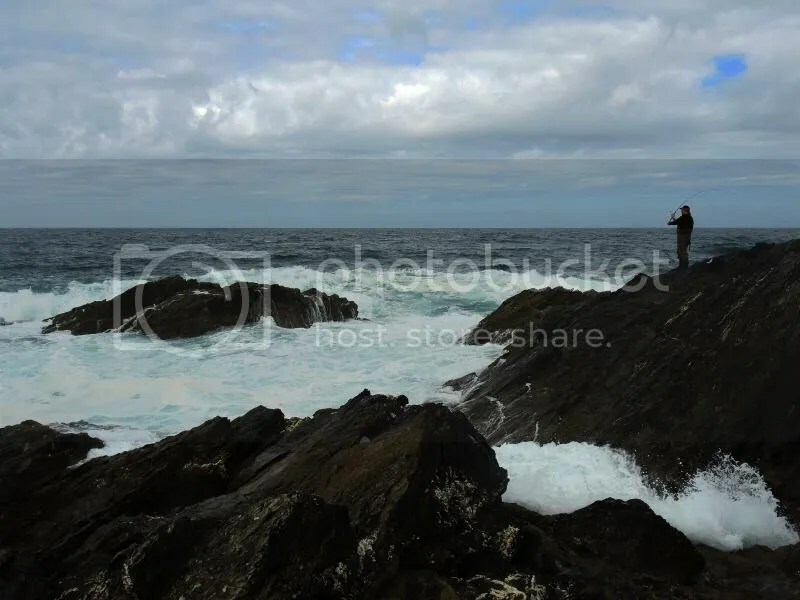 I made it down to a rainy muggy Cornwall around 1600hrs and met Rod and Paul on the rocks. We where on the North coast and from above the cliffs it looked awesome, I can’t explain the excitement I was feeling! A nice Westerly wind was creating a nice swell along the coast. There where a few islands around creating some lovely white water as the swell smashed over them. On the way down I saw Paul get nailed pretty hard by a wave. I didn’t really believe it until I got down there and Rod explained Paul had just got a soaking! No reports of Bass yet but Rod had nailed a few Launce on metal lures so there was bait around, just where were the Bass… It proved tricky to fish as the swell was bringing a lot of weed in but we fished away as it just looked so good. An hour in and I spotted a few birds flying low of the water amongst the big swell when I saw an almighty splash! Dolphins and a pretty big pod too, they where loving the rough weather and where launching out of through the tops of the waves. I never tire of seeing Dolphins and this was a pretty epic environment to see them in. They marched through the waves and straight through the reef in front of us, just awesome! Rod continued to catch Launce after Launce but where were the Bass!! Shortly after and we had another visitor… a seal! I still couldn’t believe there weren’t any Bass… Finally Paul clipped on his Feedshallow and nailed a small schoolie… Bass! Bass! 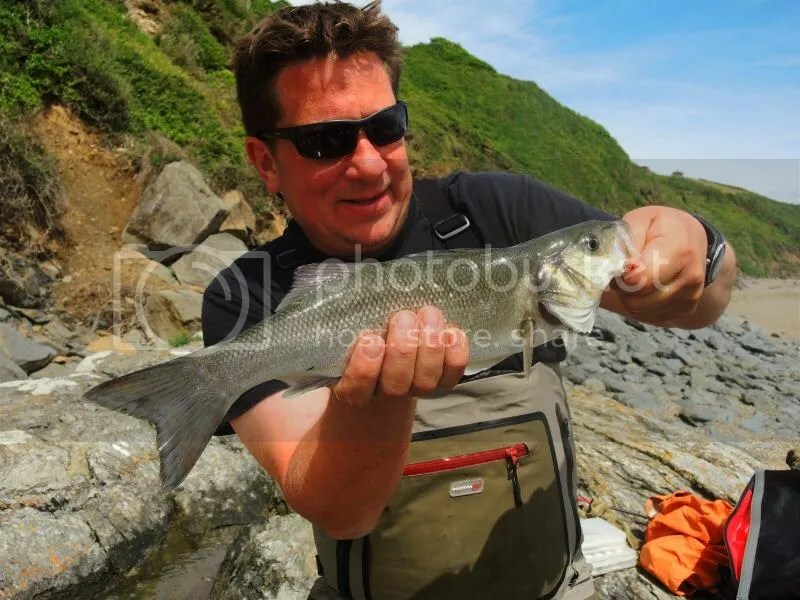 The first Cornish Bass I’ve seen… Game on or so we thought. We flogged away for another hour and finally gave in. It was food and pint time. Time to make a plan for the night ahead. It was nearly dark so we headed off to our estuary mark. I clipped on the old faithful SGS with a 10gm jighead as I thought it would be pretty shallow. We where the only 5 mins when I got a fish. Nothing big but it was my first fish of the comp and the monkey was off my back. I had my first Cornish Bass! Rod took a quick photo for me as his camera was waterproof and it was still raining! 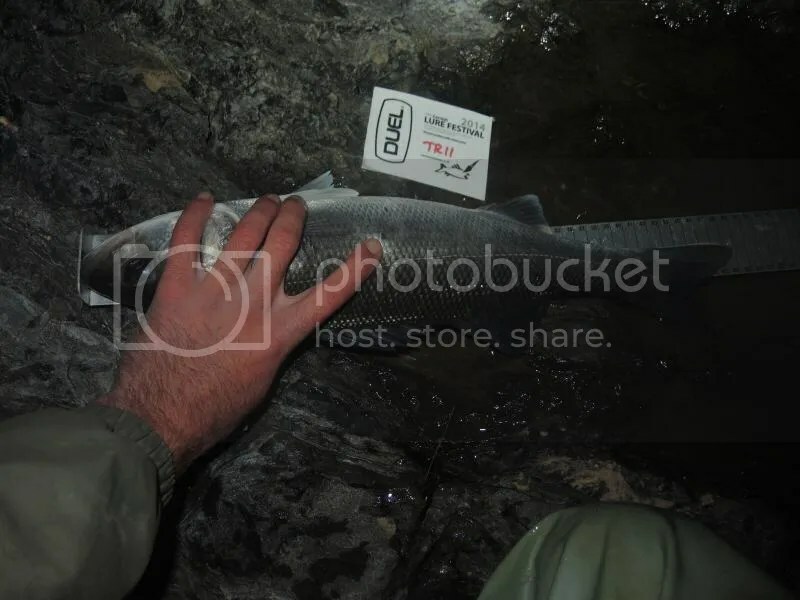 We fished on and covered quite a bit of ground but other than Rod spotting the outline of a nice fish in the moonlight that was our lot. We decided to hit the sack and get back out in the morning. Rod had arranged for us to meet up with a couple of good mates Mat Arnold and Paul Sulivan. Matt had said about his chosen spot being unfishable due to weed and so we met at a back up mark. It looked very nice on arrival. 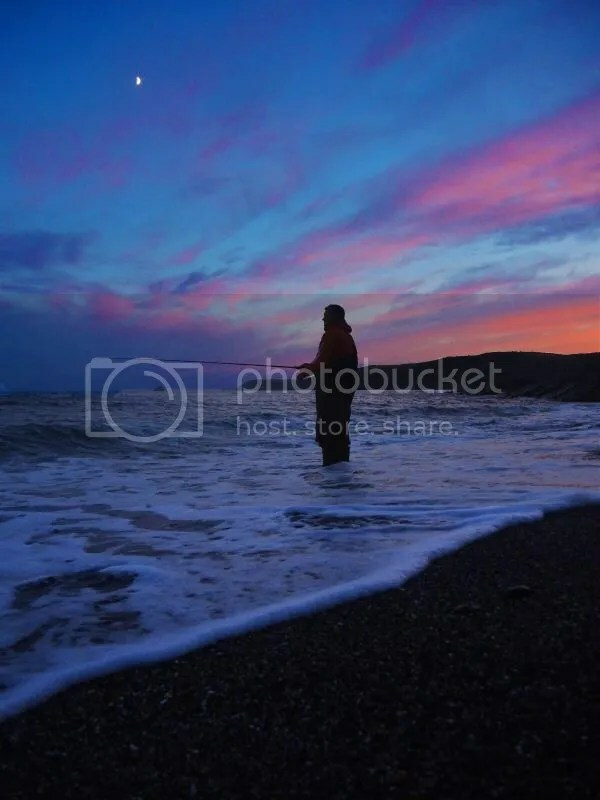 The north sea was pumping in and the water was blue. There wasn’t much weed to be seen. Mat and Paul gave us a low down on the area and we set off. I couldn’t help but fish a small cove covered in white water from the swell breaking over nearby rocks. I fished hard with SGS and Fiiish minnows bumped lower down in the water but nothing doing. Me and Rod moved back towards where we had started. 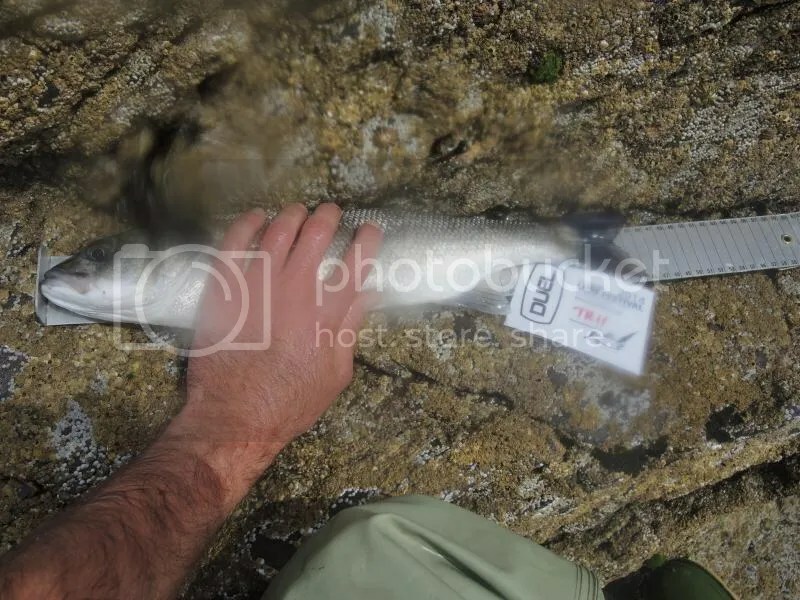 I fished a silver shallow diver high in the water and felt a couple of hits but no hook ups… Rod was getting itchy feet and really wanted to head south so we re assembled in the car park. Both Paul and Matt had hooked and dropped good fish but we where so keen to hit the south coast. Mat stayed on as he was keen to redeem himself after the fish he dropped. It was great to see both of them briefly and have a fish but we had our sights set on the South coast and that’s where me, Paul and Rod headed. We loaded up with supply’s… Beer and BBQ and set off, the plan was to see how this next mark went and possibly move on to another one as it got dark. Taken on his trusty Feedshallow, I had few casts with my secret weapon the Duo DC9 in AYU but nothing… Paul finally casts out again and fish on… A slightly better fish at 46cm! I mentioned to the guys I thought we should stay and fish here into the dark. They agreed and we settled down to have a few beers, BBQ and chill… Life was good, really good, some awesome ground to fish, great company, beer and a BBQ this was what it was all about… I couldn’t sit still though and as the tide flooded I kept making my way down to the waters edge for a chuck. There was a lot of weed about down here as well but there was area’s you could escape it. 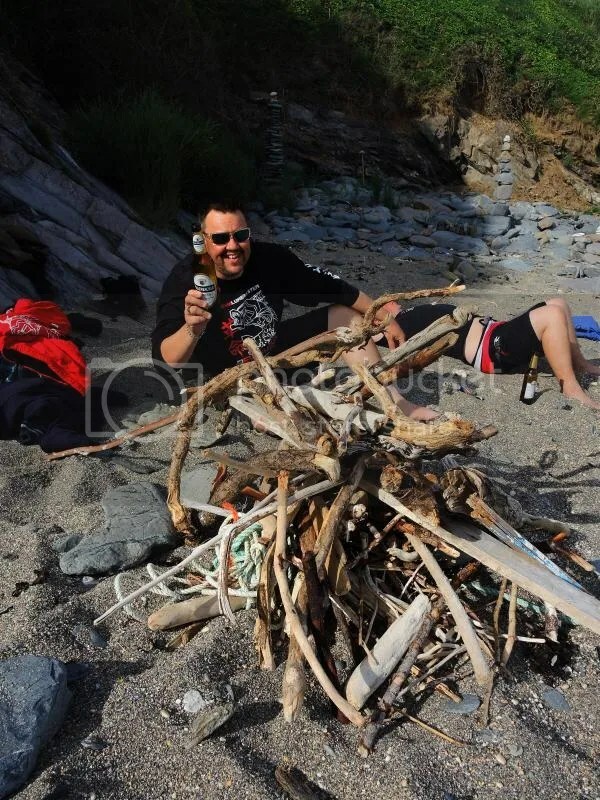 Got to love a few beers around the fire in good company! Taken on a Komomo SF125 Black notch, and at 51cm a tidy fish and a possible contender for the Comp. I headed back to the beach after a quick photo and it wasn’t long before I had a small schoolie. 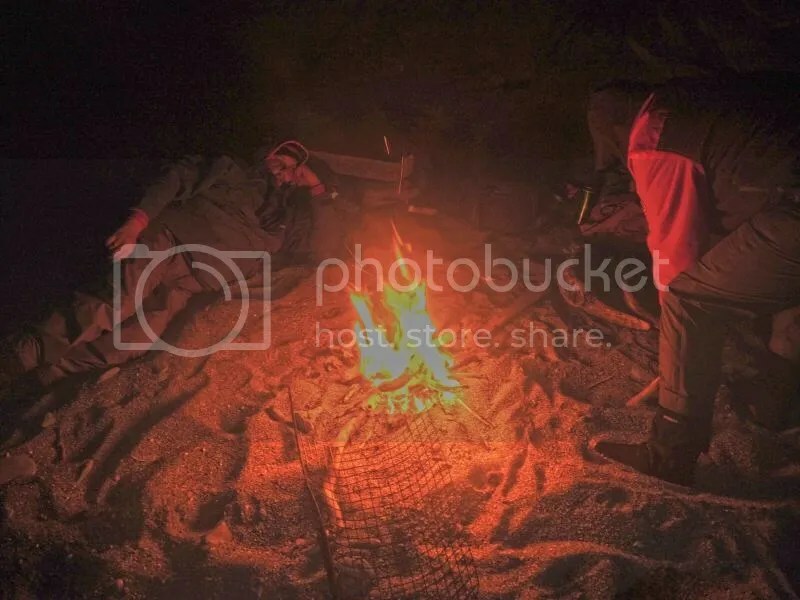 Rod and Paul Joined me for a while on the beach but they where tired and it wasn’t easy for Paul without a headtorch so they retired after an hour or so back to the camp fire. I wasn’t giving up and looked at this as my best shot of getting a good fish. I switched from the SGS to a Chartreuse Swimming Senko on a lighter jighead allowing me to fish slower in the shallow water. It took a while before I got nailed at my feet under the rocks. A good fight ensued and a very healthy fish of 48cm was landed. I moved back to the beach as I was going to see how the guys where doing and I Landed another fish first cast. This one went 49cm but I couldn’t me bothered to faff about for a photo so he got a quick release as I was sure there was bigger to be had. 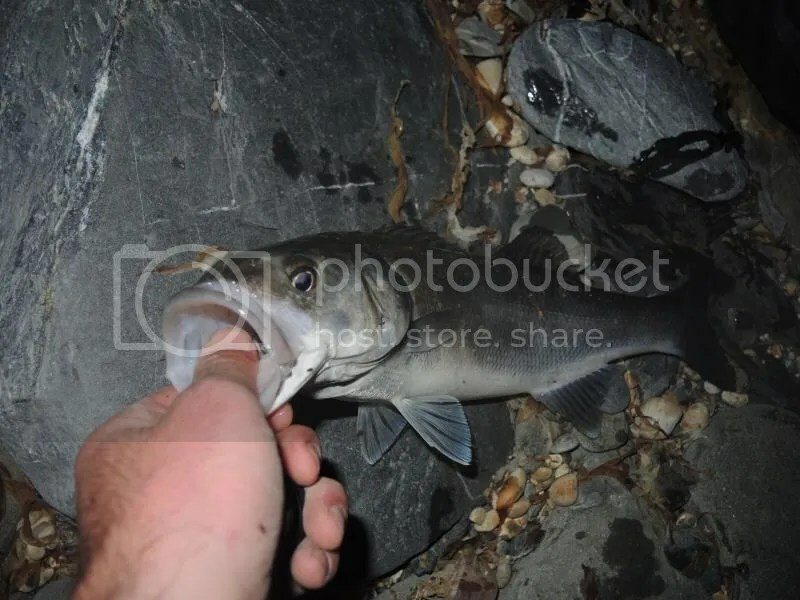 Unfortunately for all my efforts I couldn’t get another fish and packed it in around 2.30am. They guys had a left me a spot by the fire and it was a very nice place to be. Wild camping at it’s best! We got up early but couldn’t manage another fish. We headed off back to the campsite to pack up and get cleaned up before heading to the presentation which was to be held at the Eden project. It was good to see a lot of familar faces and friends at the presentation. 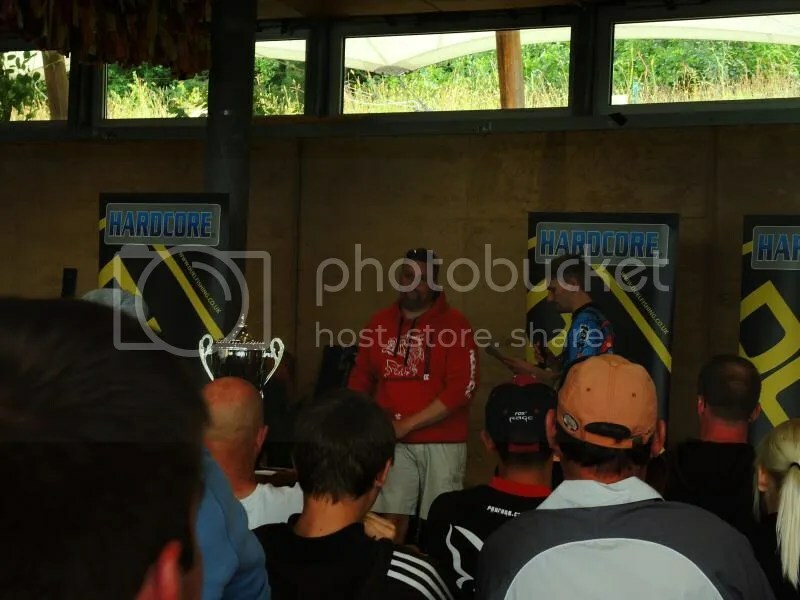 The prize giving was great and I was amazed at how well everyone had got on with the fishing. The species hunters had managed 17 species…That’s each! 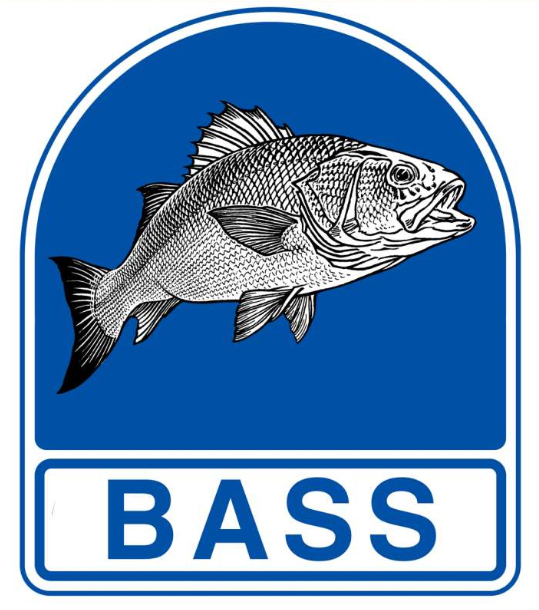 The main Bass prize was a joint win for Morgan Walsh and Local Mat Brumby with fish of 65cm with third going to Robin Bradley with a fish of 60cm. One from the North coast and one from the South. I was pleased to here that Rod’s name was called out for 2nd place in the Visitor’s section with his fish of 51cm! Just awesome and a super way to end the weekend! One happy Rod! Second place, get on! As we where waiting for a podium photo it turns out that Paul had actually cam e third in the visitors section too! H took his place on the podium for a photo so that was great too! 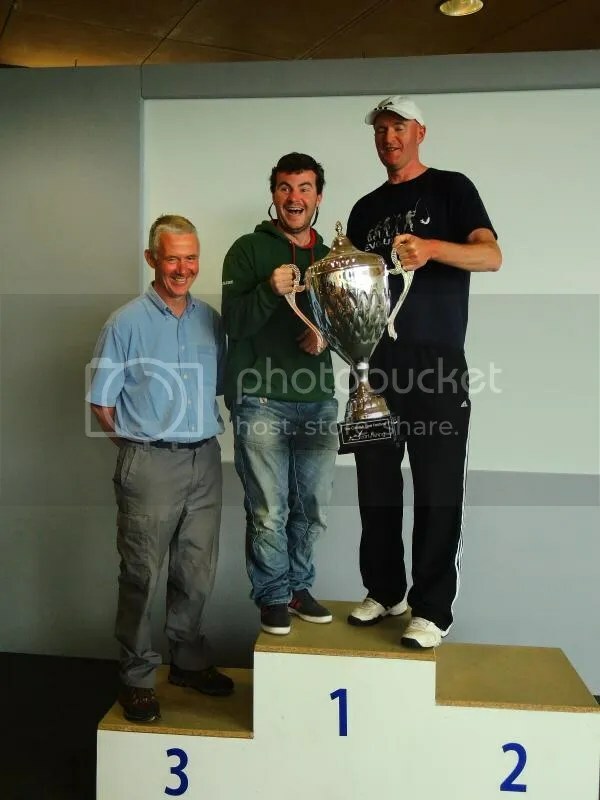 Get on up there Clarkey!! 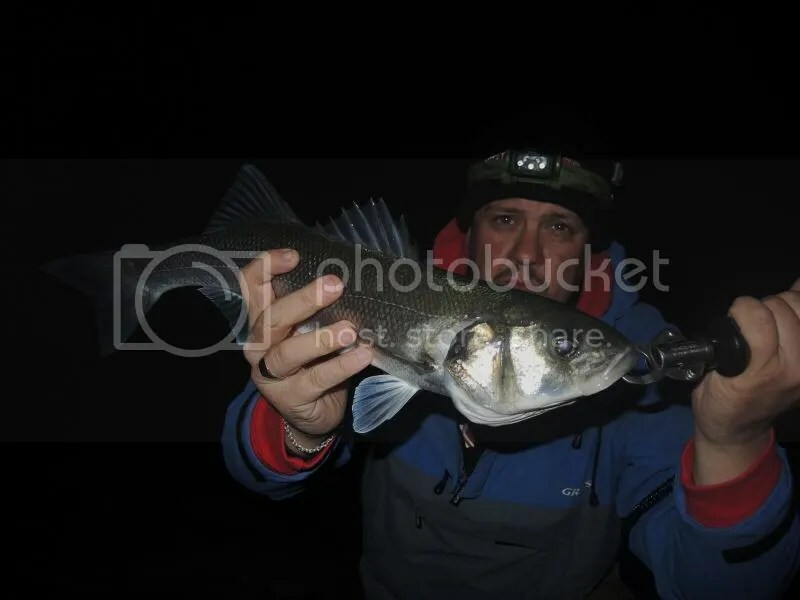 This entry was posted in The Fishing and tagged Art of Fishing, Bass, Fiiish Minnow, IMA Skimmer, Savage gear Sandeel, Wrasse, Yamamoto Swim Senko. Bookmark the permalink.